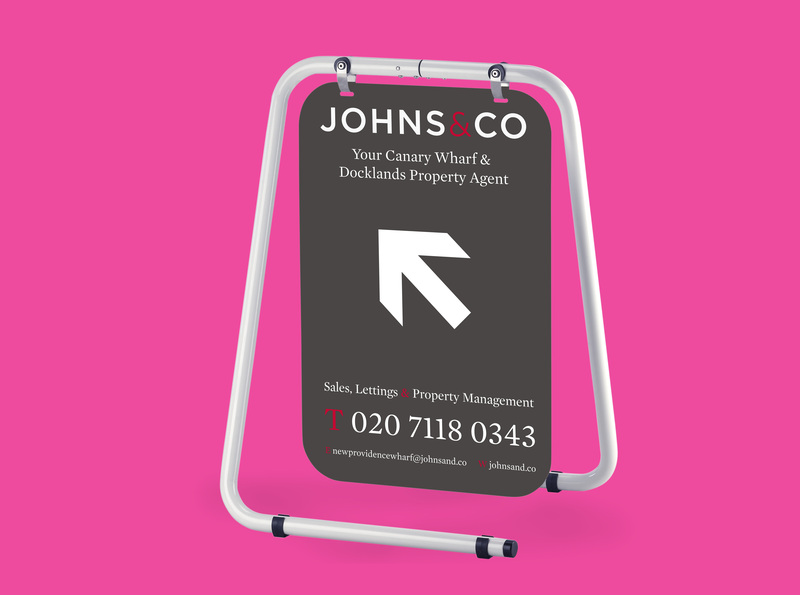 Increase sales by targeting passing trade with an expertly designed and fully printed pavement sign. Quick and easy to put up and built to withstand our British weather. The graphics can be updated easily to run with your latest promotions. Various different designs of stand are available.